A nurse’s time is split between work and personal life. 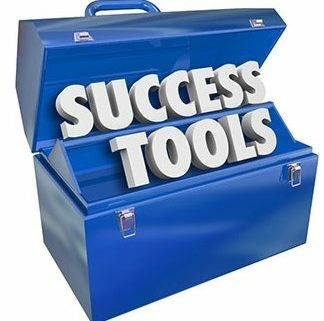 The balance can be hard to maintain, but it easier when the right tools are available. This article is a resource for nurses to utilize as they expand their careers in either travel, contract, or per diem nursing. gsa.gov – Per Diem Rates by State, City, and County for calculating monthly housing and meals and incidental amounts. americanheart.org – Search for local BCLS, ACLS and PALS classes offered. ncsbn.org/boards – ­Contact information for all state boards of nursing. ncsbn.org/nlc – Information and map of current states participating in the Nurse License Compact. nurseceu.com – Site to obtain additional CEU’s. Although there are some courses that nurses will need to pay for, there are courses that are free. kobaly.com – Travel Nurse Tax Specialist, highly recommended by travelers, recruiters and healthcare staffing companies to make sure nurses are taking advantage of benefits available and making sure they meet the criteria set by the IRS. paycheckcity.com/calculator/salary/ – Salary Paycheck Calculator provides an estimate of take home pay after taxes, based on filing status and deductions. ehealthinsurance.com – Great tool on the web for Accurate Private Health Benefits Quotes. These resources are being presented for informational purposes only. 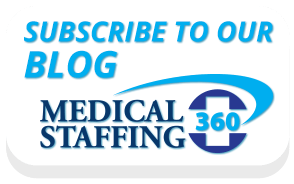 Medical Staffing 360 does not endorse any of these websites.